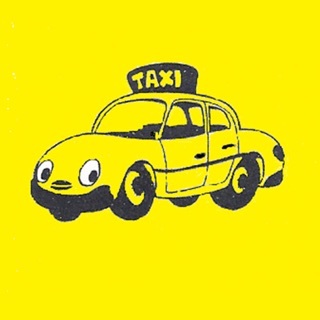 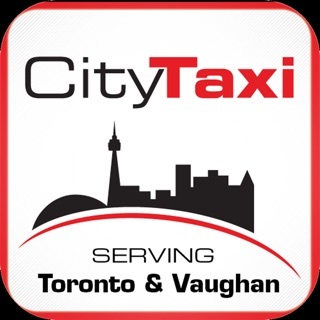 Order a taxi cab in Surrey, South Surrey, White Rock, Cloverdale, North Delta, Tsawwassen, Ladner and the Vancouver Airport (YVR) in British Columbia from Newton Whalley Hi-Way Taxi using your iPhone, iPad, or iPod Touch – 24 hours a day, 365 days a year!! 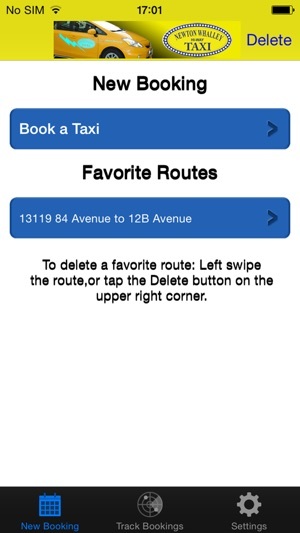 Fast, convenient, and easy to use. 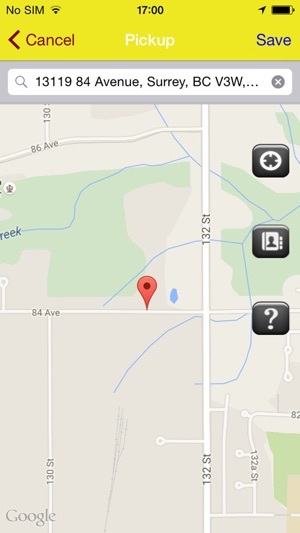 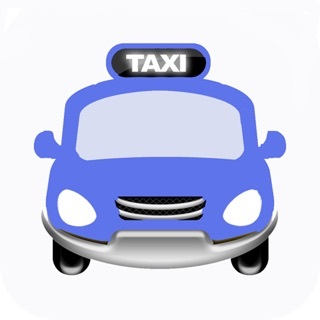 • Tap a button to make a phone call to Newton Whalley Hi-Way Taxi (if app is installed on an iPhone). 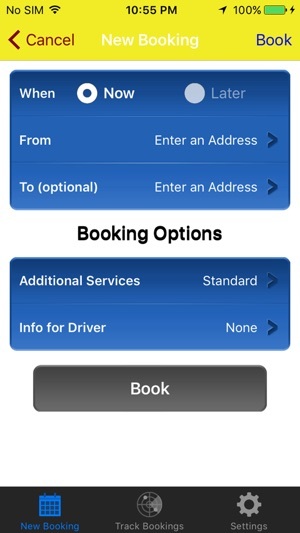 NOTE: If the NewtonWhalley Taxi application is installed on an iPad or an iPod Touch, the feature to call Newton Whalley Hi-Way Taxi is disabled.